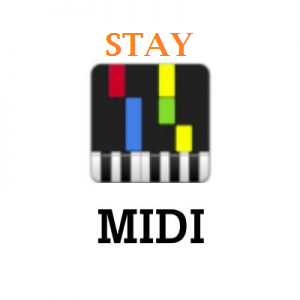 Learn to play piano from Twenty One Pilots Anathema Midi. 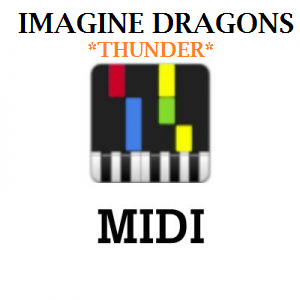 You can use Twenty One Pilots Anathema Midi as a karaoke backing track or Piano Instrumental. 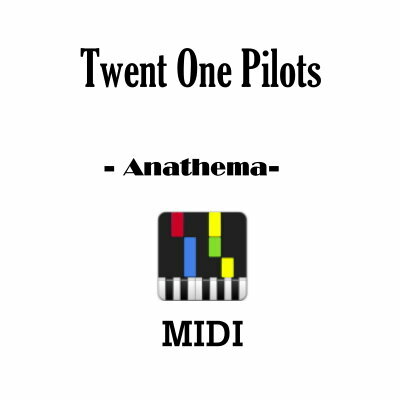 Twenty One Pilots Anathema Midi file will help you to learn piano online.